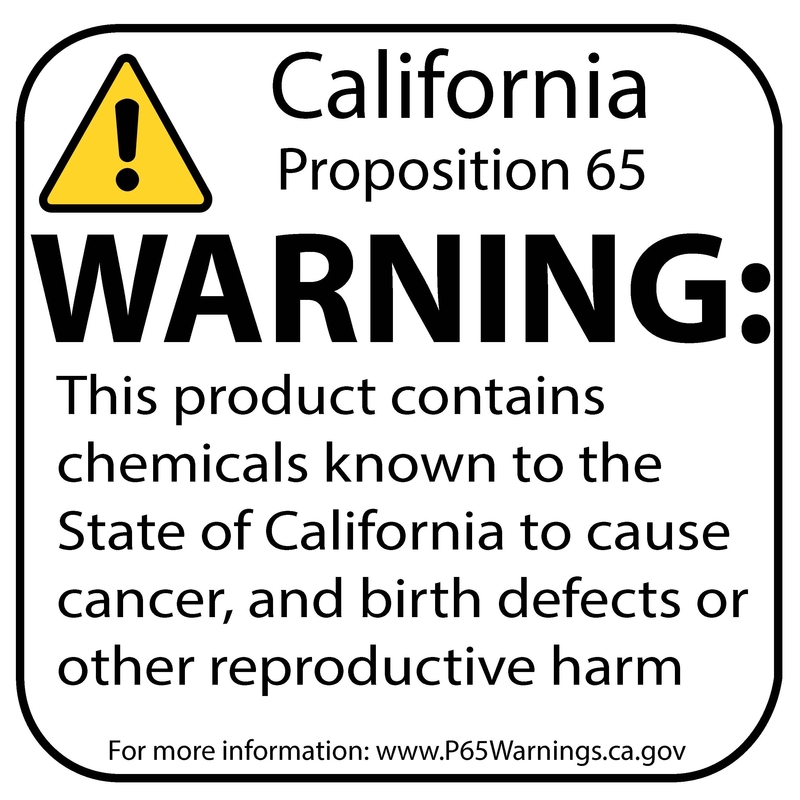 ⮟What types of chemicals are on the Proposition 65 list? ⮟Where can I get more information on Proposition 65? If you have specific questions on the administration or implementation of Proposition 65, you can contact OEHHA's Proposition 65 program at P65. [email protected] , or by phone at (916) 445-6900. For enforcement information, contact the California Attorney General's Office at (510) 622-2160, or visit http://ag.ca.gov/prop65/.